Affinity Publisher is an all-new app which we believe will revolutionise desktop publishing in the same way Affinity Photo and Affinity Designer have shaken up professional photo editing and vector graphic design. 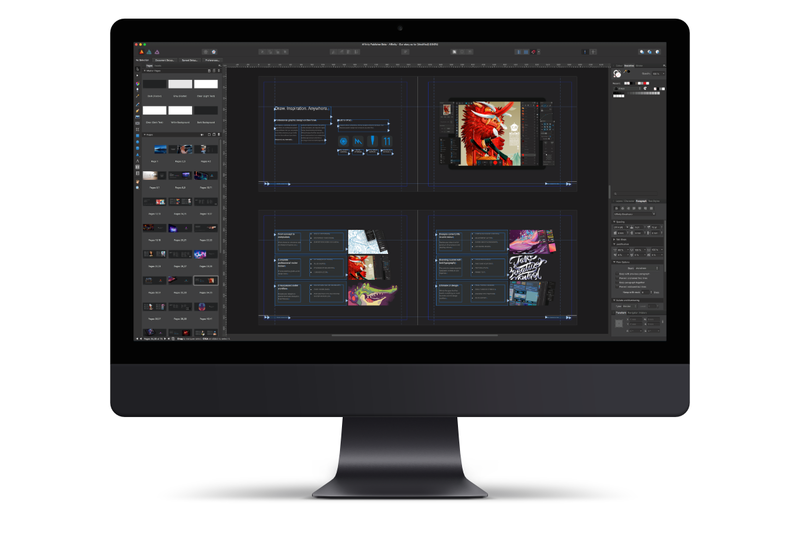 It will have everything you would expect from a pro-end desktop publishing app including advanced typography controls, linked text frames, master pages, facing page spreads, dynamic photo frames, tables, baseline grids, linked resources and end-to-end CMYK. No possible summary yet... Back later on..
Pros: Serif is a well known software vendor and producer of different programs. Most are very useable. I have got a lot of theirs programs and been a follover for many years now. But they are very good! Bottom Line: No possible summary yet... Back later on..